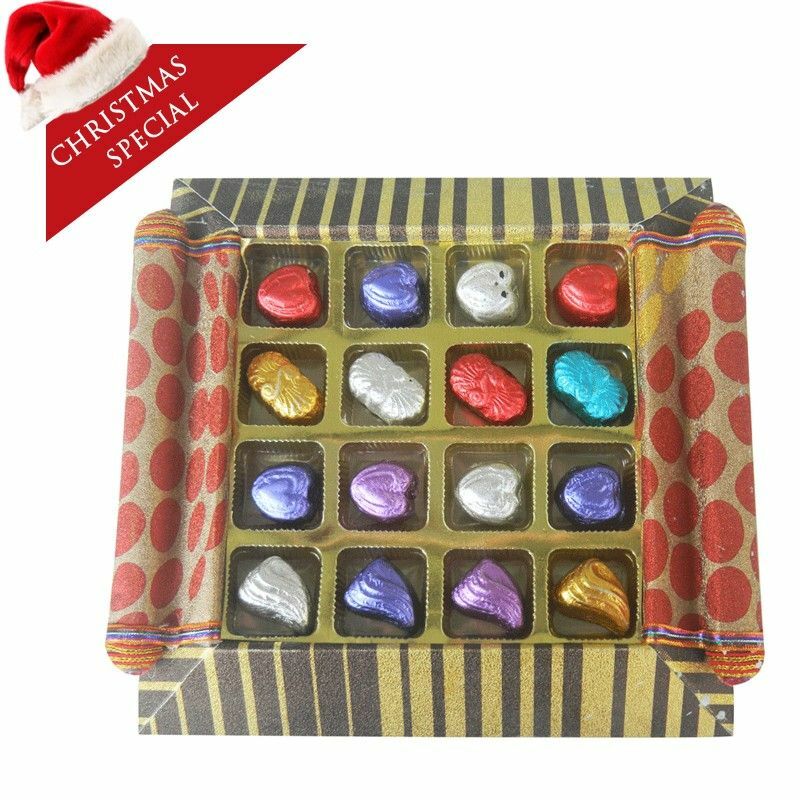 This platter has assorted Milk Chocolates(200 gm) beautifully arranged in a square serving tray . The image displayed is indicative in nature. Actual product may vary in shape or design as per availability.